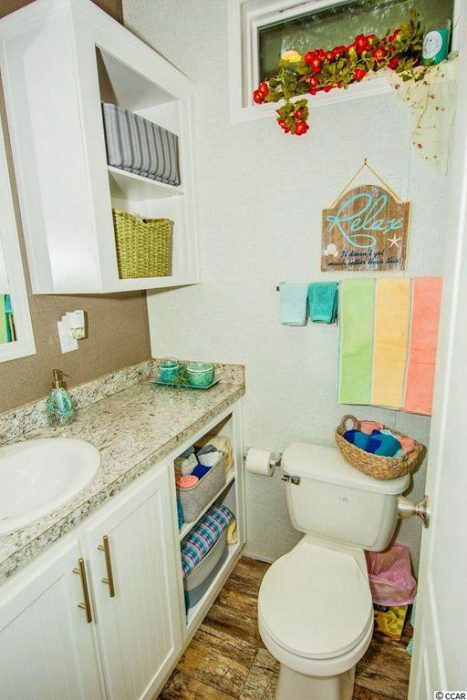 One of our Facebook followers sent us this adorable 2017 Park Model Home for sale that she found that has been completely decorated in a beach theme, inside and out! If you are looking for inspiration to get you in a beach state of mind, this is it. 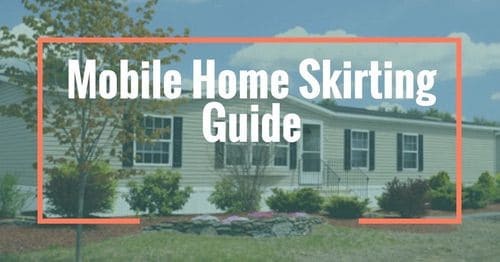 We have always been huge fans of Park Model Homes, and have featured several over the years here at Mobile Home Living. 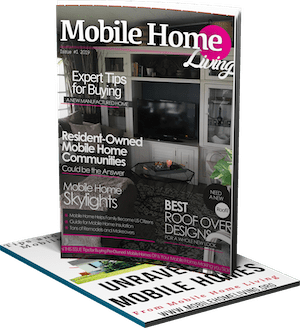 Some of our favorites include: A Look at Park Model Homes and These Park Model Mobile Homes With Amazing Views Are Dream Homes. 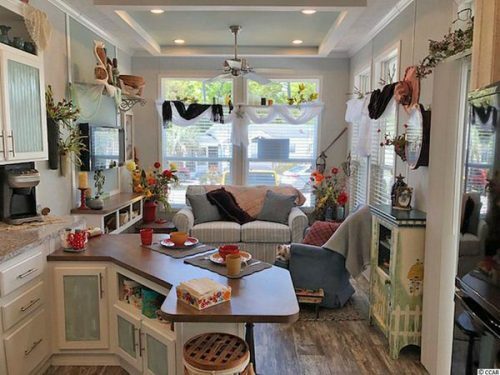 According to the listing on Zillow, this is a two bedroom/2bath home with around 1,100 square feet of living space for $125,000. Since it is located in a resort community in the Myrtle Beach area of South Carolina, that explains the beach theme throughout. The owners have also managed to keep plenty of natural light in the space while not leaving the windows completely bare. 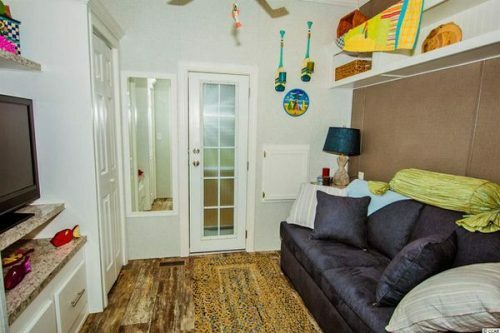 They did this by using a scarf swag look at each window (there are more pictures in the listing, with different colors of window treatments). Plenty of natural light floods the living room. We love the color scheme used in this 2017 Park Model Home. 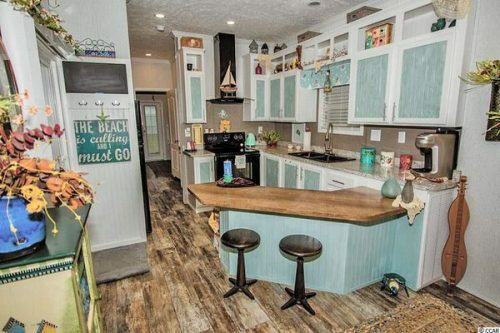 We can’t tell from the pictures whether the cabinets were installed with the inserts painted or if the owner’s added that touch themselves but it compliments the interior well. Also, with the open shelves and the opening over the cabinets, there are plenty of spots to add your own personal touch to the kitchen. For a home this size, the kitchen has tons of cabinet space. As you can see, the kitchen extends down into the hallway into the bedroom space. 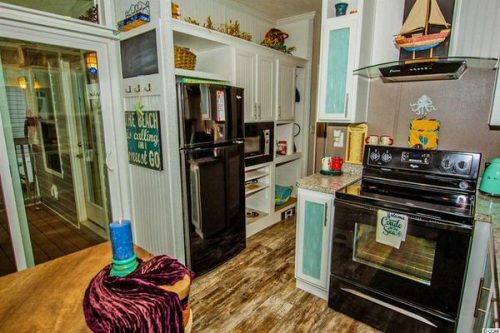 Notice the extra cabinets and storage? Light colors open up the space. 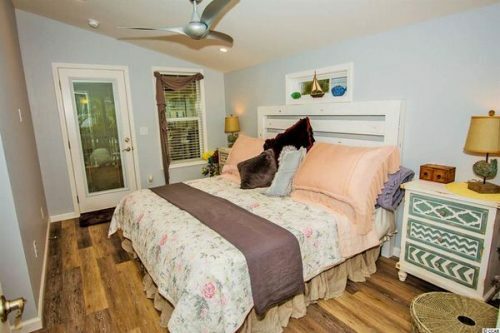 Both bedroom spaces and the bathrooms continue with the vinyl wood look flooring and beach theme. 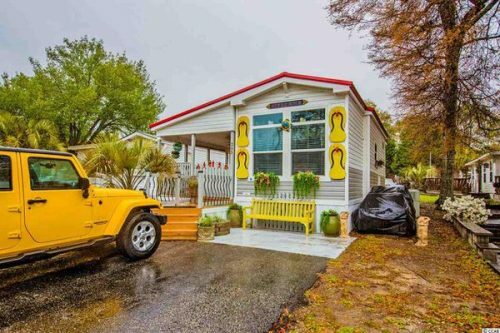 Also, according to the listing, the home includes a metal roof, storage building, and in-wall vacuum, which is very handy to have when living near the sand! We love the detail on the nightstand. 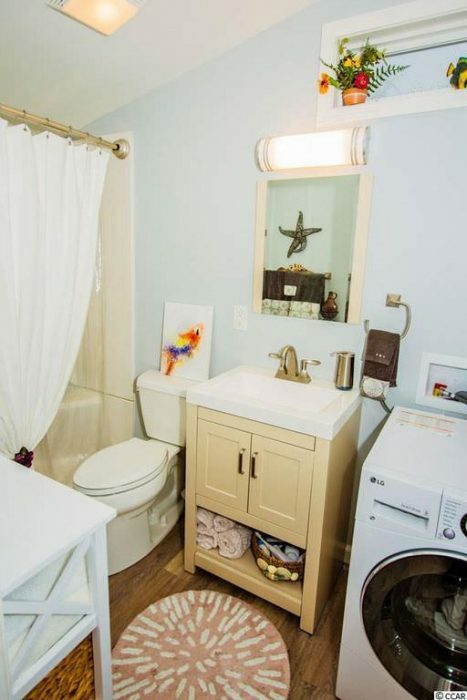 Like most tiny homes, the washer and dryer are in the bathroom. The 2nd bedroom continues the beach theme. Open storage shelves give you the option to add your own color storage bin to compliment your style. 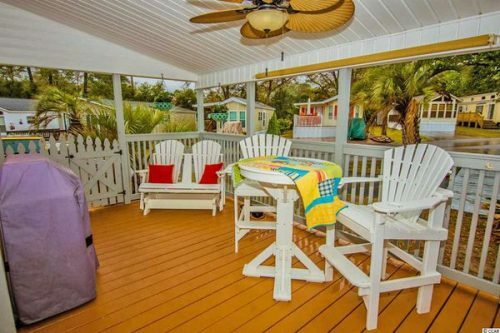 From the flip-flops to the palm tree in the yard, this Park Model Home screams beach. With a nice sized covered porch for entertaining and a patio for plants and flowers, what’s not to love. As you can see from the listing, the home sits in a resort community that is gated and features a pool, putt-putt, and two ponds. 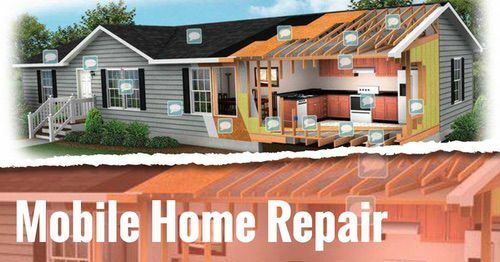 Which would make this a perfect vacation home or retirement option. Perfect spot for relaxing after a day at the beach. 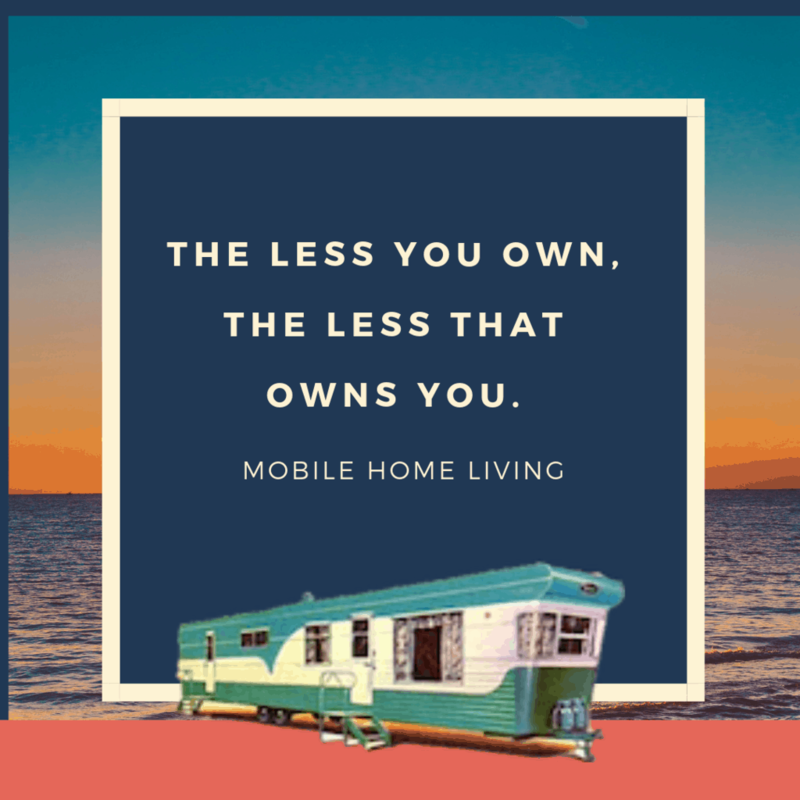 See a mobile or manufactured home that you love? 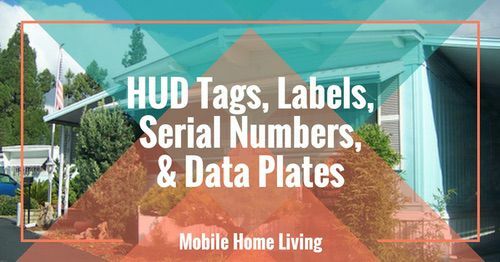 Send us an email at [email protected] or comment below and we might feature it here at Mobile Home Living. 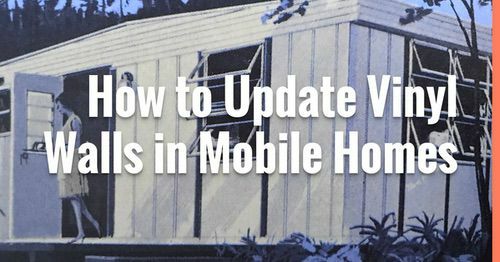 Reminder: Although we share manufactured homes that are listed for sale, we aren’t realtors. 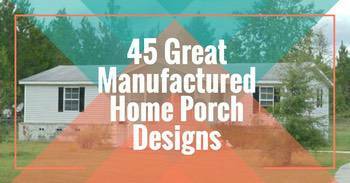 We just love to share beautiful homes that have been updated! Adorable! I could see renting this for vacation. Love the flip flop shutters.